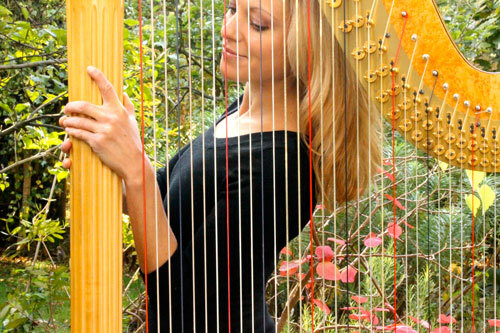 This North London harpist studied with Alice Chalifoux (regarded as one of the world's leading harp teachers), who is also former principle of The Cleveland Orchestra and head instructor at the Salzedo School for Harp in Camden Maine, USA. 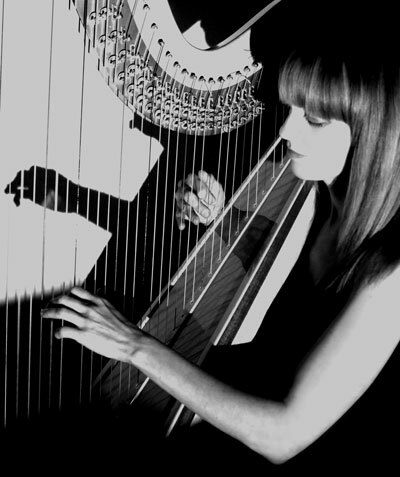 She now leads a busy life as a freelance harpist, performing with a variety of orchestras and has worked with the City of Moscow Ballet and undertaking solo recitals at prestigious venues such as St James' Palace and Kensington Palace. 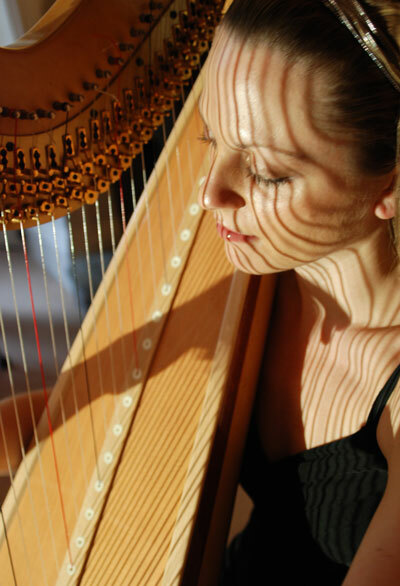 She is also frequently employed for session work for various DJ's on the London and European dance scene. 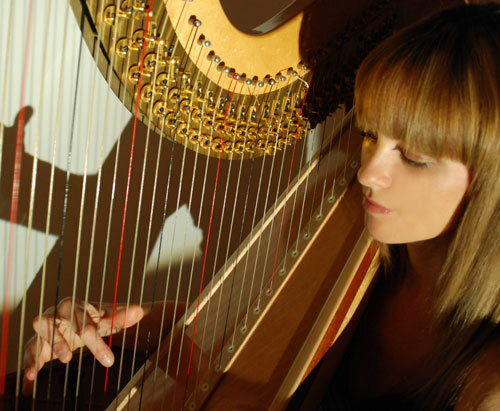 The repertoire available for the harp, either in the form of the original music or arrangements is extensive, covering music for a wide variety of tastes. This includes classical, folk, jazz, and show tunes as well as popular music from fifties to the present day. 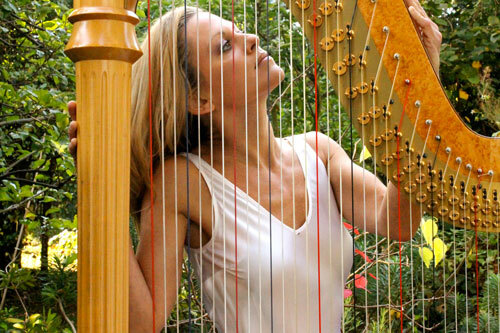 She has an extensive repertoire covering classical, popular, jazz, folk and bollywood on the harp and is equally competent in improvisation. 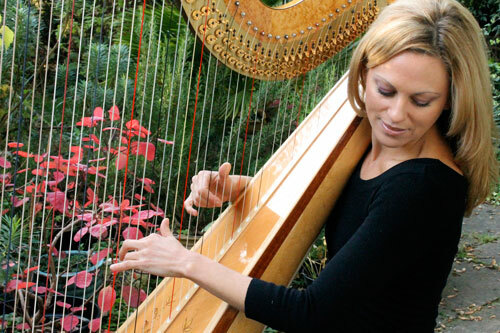 Her orchestral work includes playing with the City of Moscow Ballet, London Sinfonia and Westminster Philharmonic. 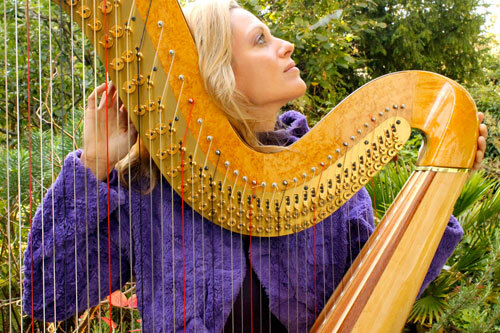 She has also spent an extensive time in India performing at functions and weddings in venues such as Bangalore Palace, Taj Exotica Goa, Aamby Valley and the Taj Mahal amongst other venues. Tracy Chapman - Baby can I hold You?